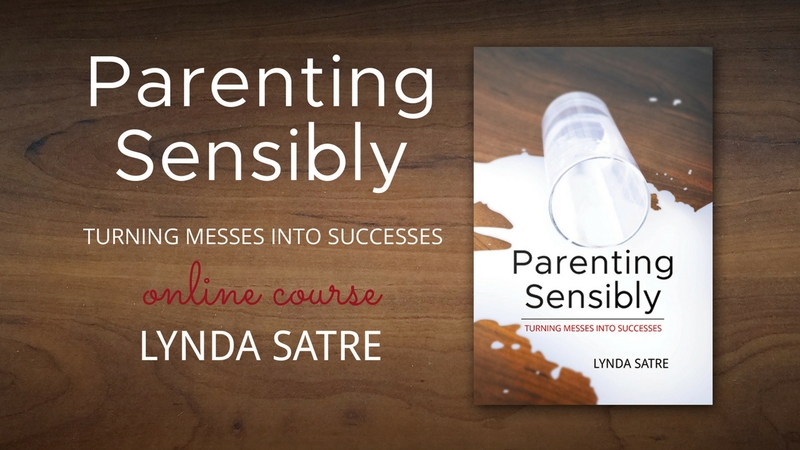 Drawing on more than 26 years of raising 10 children and leading classes for hundreds of parents, Lynda provides an honest look at the parenting journey and lays a firm foundation to help you navigate the daily struggles of parenting. ​In only 8 classes, you will see a noticeable improvement! Take the classes at your convenience in the comfort of your own home. ​Module 1: In order to move forward, we must first take a look backward. How were we raised and how does that affect how we parent. Module 2: Understanding our child’s personality and our own will help us strengthen our relationships and help us parent more effectively. Module 3: Clarifying the difference between discipline and punishment is important. We will also address anger and introduce the 4Cs, a strategy to help navigate parenting challenges. Module 4: Learn how to address behavior without degrading your child. Module 5: Say what? Learn how to communicate effectively with your child. Module 6: Spilled milk and what to do about it: natural and logical consequences. Module 7: Uncovering the truth about rewards, what works and what doesn’t. Module 8: Freedom through boundaries. HURRY! Discounted fee of $25 for the first 25 enrollees only! NOTE: Registration fee covers course access for one logon to be used by either a single parent or by both parents. Please enter the billing address for the credit card you will use to pay your discounted enrollment fee.